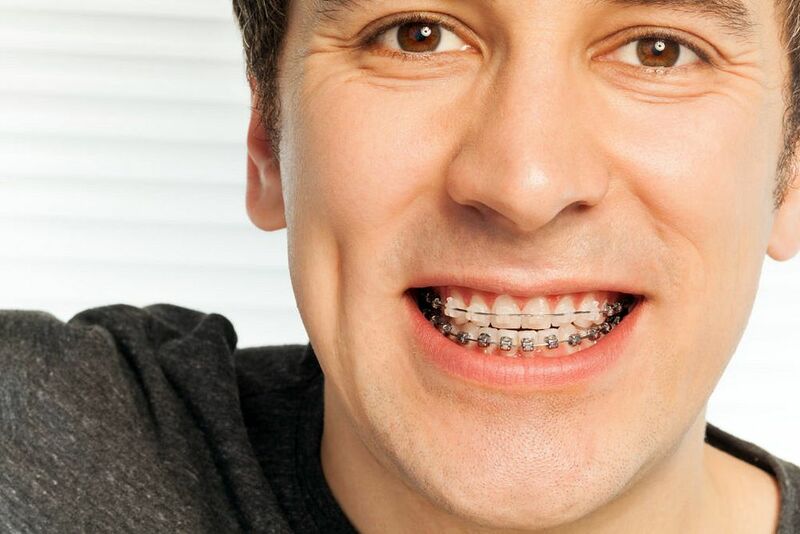 How old is too old for braces and orthodontic treatment? Years ago many people used to think that orthodontic treatment was only for young kids, and that's not the case today. A gentleman quoted a recent study that came out, and in that study, he said that the smile is the first thing that people notice about people today, period. It used to be the eyes, but now it is the smile. And, I see so many adults that are seeking treatment today, especially with all the technology we have today. In our practice it is not uncommon at all for kids to come in for treatment, and the parents to come in for treatment. We will see mom and dad. We recently had a lot of grandmothers coming in. ► Read also: ORTHODONTICS: Why Dental Crowding Happens?